NOCS is a relatively new Swedish-based company that creates high quality headphones and monitors for consumers and pro users alike. The new NOCS NS900 Live Professional DJ Headphones took two years to develop as the headphones went through many design changes until the performance was good enough for the rigors of a professional DJ. The NS900 Live headphones are now available in the US through Mixware.net who sent us a set for the full review treatment. The NOCS NS900 Live Professional DJ headphones sport an “on-the-ear” design with a very "minimalist" look where every element has a purpose. The NOCS NS900 headphones are very sturdy and they don’t shake or wobble around when not on the head. 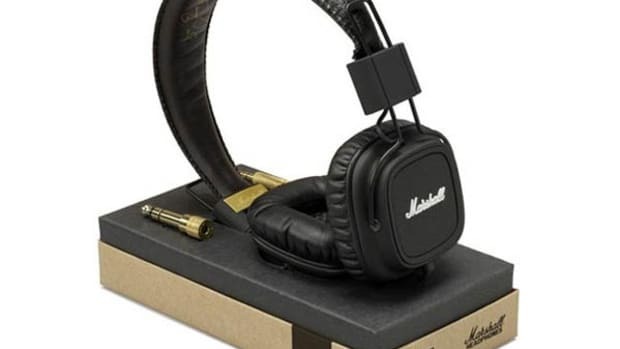 They also have a very sleek appearance when they are on the head and they don’t look too big and bulky as some other DJ headphones on the market. 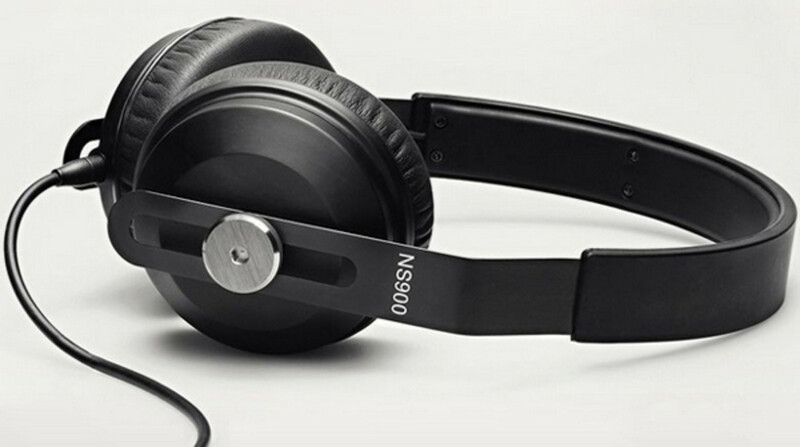 The NS900 headphones have high quality 40mm titanium drivers that fit nicely on-the-ear. The NS900&apos;s come with a canvas carry bag with a heavy duty zipper and three replaceable cable types to appease DJ&apos;s and smart-device users as well. 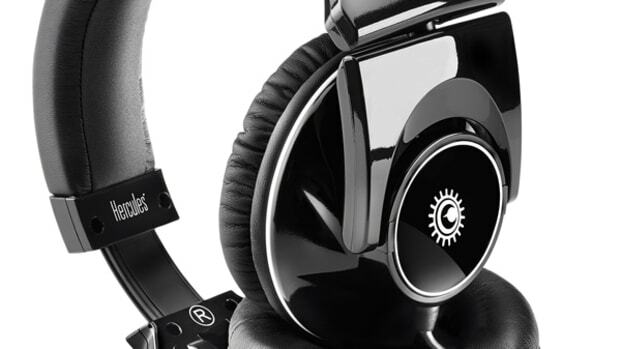 The NOCS NS900 headphones are made for professional DJ’s with the entire headband being made of steel and they have many available replacement parts such as the ear cushions and cables. The Design of the NOCS NS900 LIVE DJ headphones is very simple and clean, with a subdued all-black (PVD-coated) paintjob which gives them a stealthy and durable appearance. They have a simple design to them where everything has a specific purpose or function. 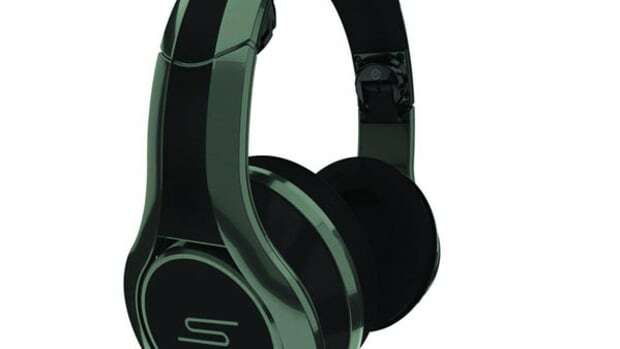 The NS900 DJ headphones are made up of mostly metal all the way around the headband with fiberglass earcups and a rubber coating surrounding the top of the headband for comfort. 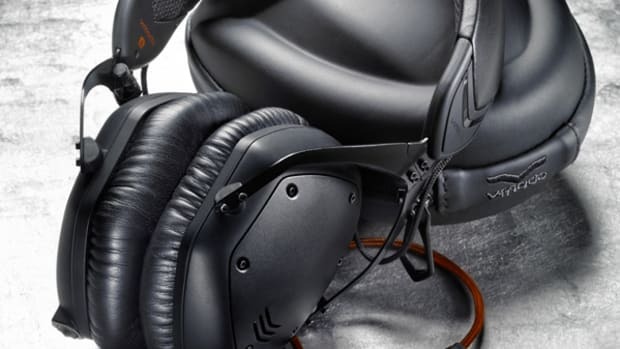 The NS900 headphones really feel solid and they don’t feel like they will break anytime soon due to the way the earcups meet the steel headband with a polished steel screw design. 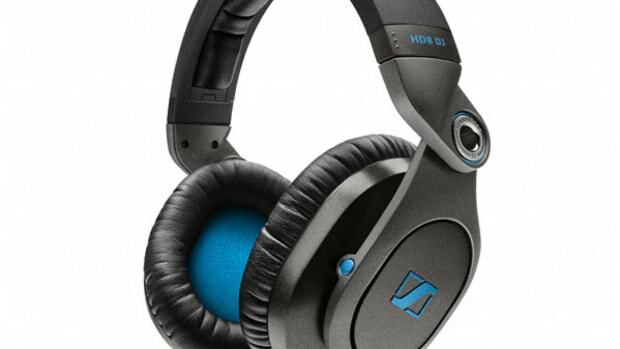 The headphones are also relatively lightweight for all the metal in the construction. The NS900 DJ headphones come with three different cables that are completely detachable. The ends that plug into the headphones themselves have a locking type groove mechanism so that the lead won&apos;t accidentally disconnect when in use. The opposite connecting leads of these cables are 90-degrees in angle. The first two cables are the smaller three-foot flat straight cables that have in-line microphones and remotes for smart devices. One cable is meant for iOS devices while the other cable is for use with Android and Windows devices. The third cable is a coiled DJ style cable that can extend up to about 7-feet so DJ’s and performers have a bit of wiggle room. The coiled cable also has a screw on 1/8-inch to ¼-inch adapter for mixers and DJ controllers that need this connection type. The outsides of the earcups are painted in black and they are made of a fiberglass/nylon material. The earcups attach to the headband via a brushed silver steel screw instead of an actual hinge. The steel black headband extends all the way down the sides and it has cutouts on each side that allow the steel screw to pass through and connect the earcups. The headband cutouts allow for easy earcup height adjustments to get the perfect fit. The screws on each side can be tightened down by hand once the desired height-level is attained for even more rigidity. The NS900 headphones have 40mm titanium custom drivers that are covered by some really comfortable synthetic Leather foam pads. Each Earcup has a small straight black wire that connects the audio signal to the headbands. The headband is made of steel and is very strong. The headband is wrapped in a thin rubber material around the top and it was really comfortable when in use. 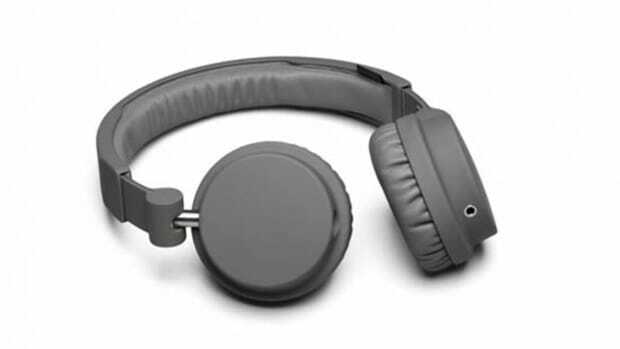 The thin rubber headband design is very similar to the TMA-1 AIAIAI headphone design that DJ’s find comfortable and lightweight. The headband can be twisted and bent in crazy angles without cracking or breaking. This hinge-less design will definitely help in the durability department as everything feels strong and secure. The earcups themselves have a slight pivot to them until they are actually fitted to your head. Once they are put in place, they fit nicely and they cover the ears without too much clamping force. These headphones earpads fit on-the-ear and are replaceable through NOCS. The NOCS NS900 LIVE DJ headphones cannot fold or swivel like some other DJ headphones but they do come with a soft canvas carry bag with a heavy-duty zipper to make it easier to travel with them. The Sound Quality of the NOCS NS900 LIVE DJ headphones is very clear and legible in the mids and highs with seriously deep bass reproduction on the bottom end. These headphones have a round and lively sound with elevated mids and really crispy highs. The bass response on the NS900 is phenomenal for an on-the-ear headphone. The bass rumbles and vibrates on these 40mm drivers more so than mostly all the other 40mm headphones I&apos;ve tested to date. Some of the over-the-ear models with bigger drivers have a deeper and more rumbling bass, but I was pleasantly surprised at the high bass-levels of the NS900 when we cranked up the volume. The bass never drowned out the mids or the highs however. The NS900 also have really good power handling when using mixers and controllers at really high volumes. It was nearly impossible to distort the NS900’s sound even at volumes that were hazardous to our heath. The NS900 headphones also performed great on all types of devices including smartphones and laptops while still working very well in the DJ booth on Mixers and Controllers. 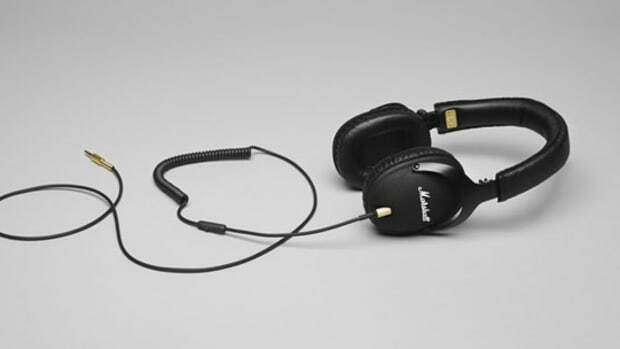 Since these are on-the-ear headphones, the sound leakage and isolation properties were adequate for all types of users, but not as good as some other over-the-ear headphones on the market. 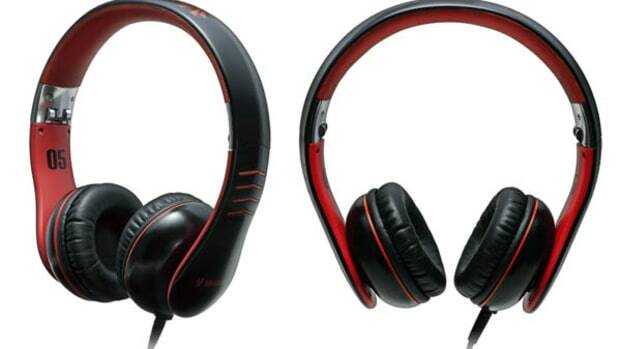 In conclusion the NOCS NS900 LIVE DJ headphones are a suitable DJ headphone for the professional and mobile DJ market. The NS900 DJ headphones have a solid steel construction with high quality fiberglass and rubber mixed in. The NS900 headphones have great sound clarity and very deep bass handling even at high volume levels. The NS900 DJ headphones are very comfortable for those extended listening sessions and they come bundled with three different cables to appease all user types. The NS900 headphones have many replaceable components including the earcups and cables so users can easily swap out broken items instead of buying a new set of headphones. On the downside, the NS900 headphones cannot swivel or fold for one-ear monitoring or easy storage and transport. If this is not an item of concern, then the NOCS NS900 headphones are serious performers both inside and outside the DJ booth.